We are asking you to trust us on this one. We know that you have probably never heard of this husband-wife duo from Colorado, but here at the Circle of Friends Coffeehouse we only present excellent musicians. 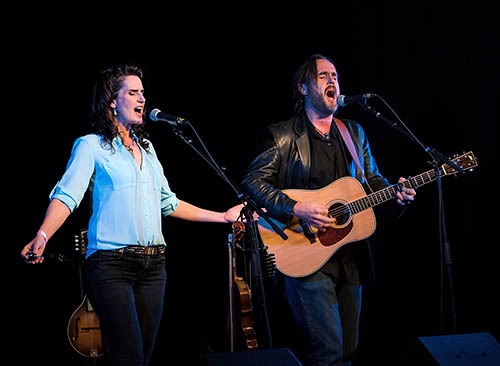 Bettman and Halpin are a high energy, crowd pleasing pair who were voted one of the favorite acts at the Falcon Ridge Folk Festival. Please join us.